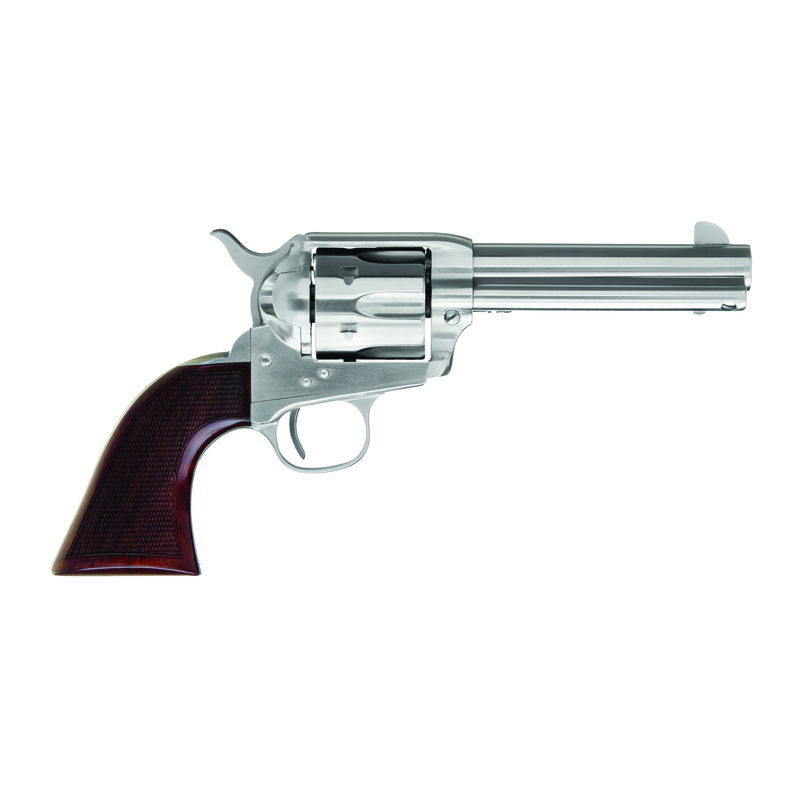 Cimarron Evil Roy Single Action Revolver 4.75″ .357 Magnum / .38 Special with Evil Roy’s autograph on the box. The Evil Roy version of the Cimarron Model -P- features a wide square notch rear and wide constant width front sight, slim European walnut hand checkered grips, an action tuned in the U.S. by a skilled gunsmith complete with lightened trigger and hammer springs, no creep trigger pull, and improved internals for reliability. The safety is a two-position cylinder pin. Pushed in all the way, this pin keeps the firing pin from coming into contact with a cartridge. 1 review for Cimarron / Uberti Evil Roy Single Action Revolver 4.75″ .357 Magnum / .38 Special ER4103 Box SIGNED and Personalized by Evil Roy when requested! FREE SHIPPING! 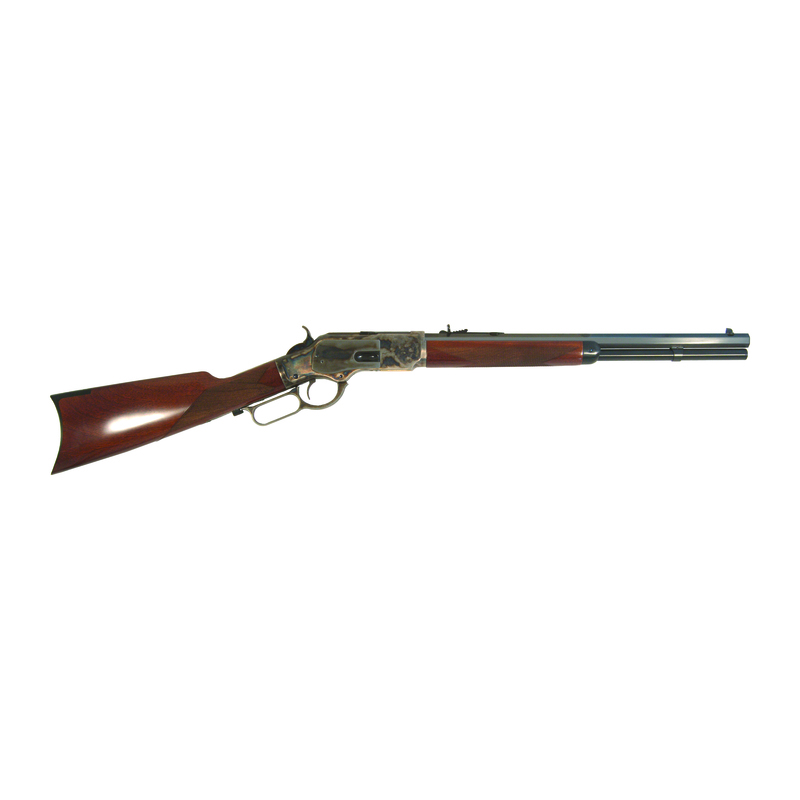 Fantastic smooth shooting gun. This gun has the best action I’ve ever used and I would like to get another one. 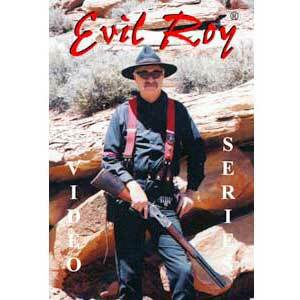 The evil Roy is it far better than I expected, you won’t be disappointed. Very pleasant people to work with.